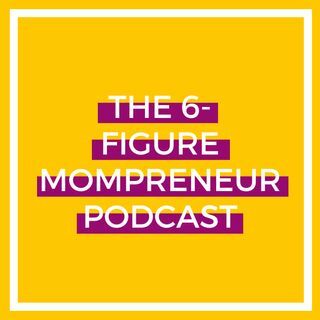 Welcome to the 6-Figure Mompreneur Podcast! If you’re chasing down your first 6-figure year as a mompreneur, this podcast is your one stop shop for inspiring interviews, effective, fluff-free business strategy, and mindset tips and ideas to help you develop a rock solid 6-figure mindset. I’m your host Allison Hardy and I’ve taken my 10+ years of online entrepreneurship experience and now help women create beautiful, heart-centered businesses, on their terms. My philosophy when it comes to ... See More online entrepreneurship is that your business has to fit into your life, not vice versa.